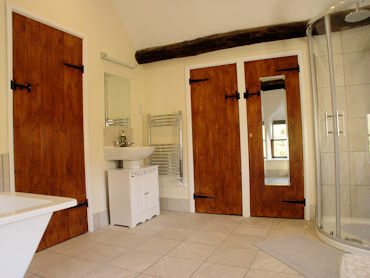 One bedroomed tastefully renovated cottage, located next to the owner's bed and breakfast accommodation with facility for extra beds. 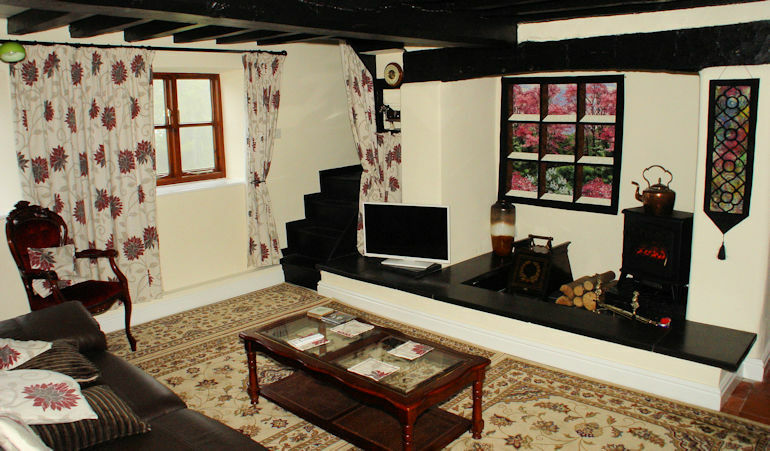 Located in approximately one acre of grounds next to the famous Llangollen canal, now a World Heritage Site, within walking distance of local pubs and restaurants. A leisurely stroll from the Pontcysyllte Aqueduct. Fishing, white water rafting, kayaking, walking and climbing are enjoyed locally. Only 4 miles from Llangollen with its steam railway and horse drawn canal boat trips. 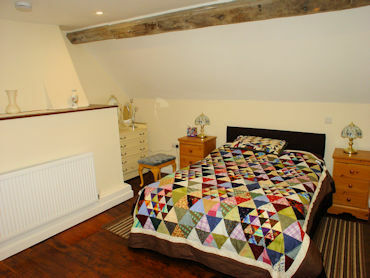 2 miles from Chirk, with shops, restaurants and Chirk Castle. 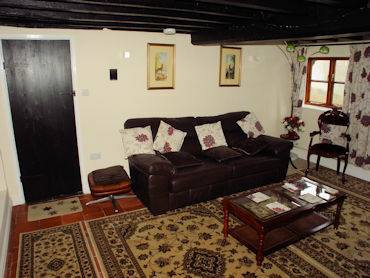 Enjoy the tranquility of the cottage, relax and watch the colourful canal boats passing by. Travel cot, high chair, freeview TV with DVD, washing machine, cooker, microwave, fridge freezer, Wifi, centrally heated with off road parking and secure bicycle storage. Electricity, bed linen, towels and welcome pack included. dependant on time of year. 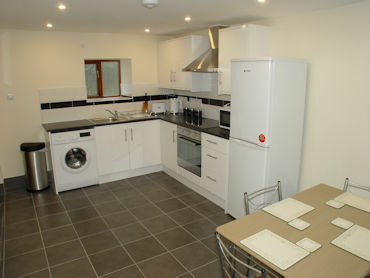 3 nights from £120.00 to £220.00 dependant on time of year.